View showing west facing aspect. 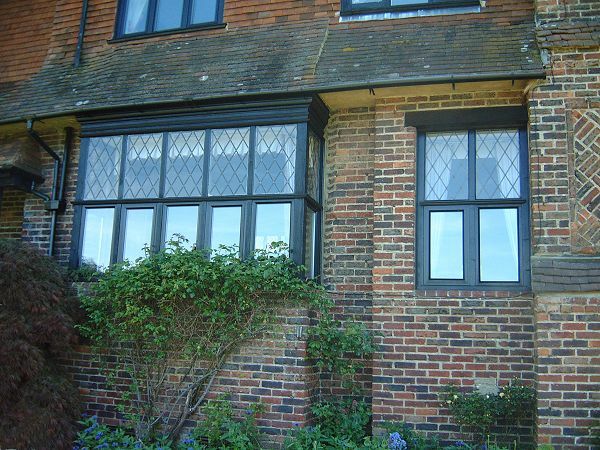 The large bay and smaller window were built and installed by us and treated to match the existing woodwork. Please click thumbnails for a larger detailed picture.